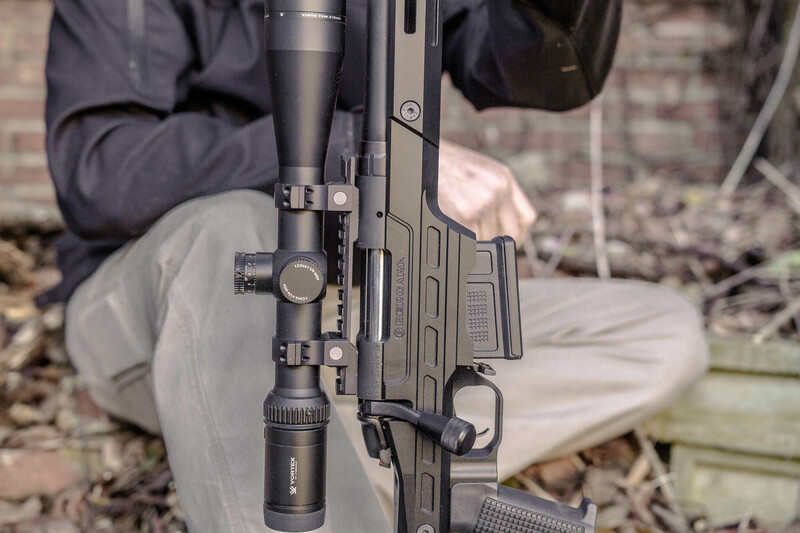 As technology in the firearms industry progresses, more guns than ever are guaranteed to shoot one minute-of-angle (MOA) groups right out of the box. Although this guarantee might seem pretty straightforward, there are plenty of variables to consider. Factors like weather, unstable shooting positions, and shooter error are just a few that can quickly turn a great gun into an average one. There are dozens of mechanical deficiencies that can cause a rifle to shoot poorly at the range, but the most common and easiest to eliminate is a poor choice in ammunition. Considering the factors below when buying ammo will save time and money in the long run, and ensure your rifle always performs as it should. Most accuracy guarantees only apply to match grade ammo, which is made to very tight tolerances, and designed for stability and aerodynamics. Even when using match grade ammo, there are some loads that will consistently outshoot others. Do some research and ask the manufacturer what bullet weight is optimal for the caliber and twist rate of your barrel. Try to get two or three different brands with the right bullet weight to determine the best shooter. Some of the best ones we have found so far are Federal Gold Medal Match, Norma Match, Hornady Superformance Match, and RUAG Swiss Match. It’s critical to consider the purpose of the ammunition you are shooting when assessing its performance. Most people want to buy one load that is cheap, devastating on large game, and superbly accurate. However, you will probably have to decide which of these attributes is the most important. Match grade ammo may shoot the best, but match grade bullets are generally not suitable for hunting. Even match hollowpoints like the Sierra 168 gr. BTHP do not expand enough to quickly enough to humanely take game. Hunting ammo is specifically designed for expansion and weight retention. 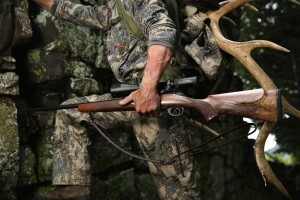 There are a lot of premium hunting loads on the market that shoot well, but the high cost and heavy recoil can make them a poor choice for punching paper. 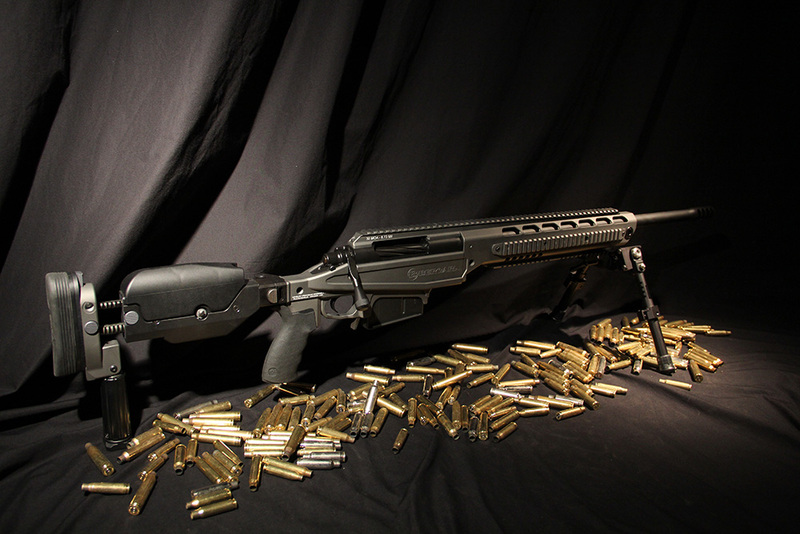 Military surplus ammo is cheap to shoot, but usually isn’t suitable for hunting, and seldom achieves MOA shot groups. These loads are typically mass produced to fill an immediate demand, and held to lax standards under the assumption that they will probably be sprayed out of a dirty machine gun. We have all experienced difficulty finding ammo in recent years, particularly in calibers that are currently in use by the military. Getting a gun to shoot MOA groups can be impossible if you only have one box of bullets to work with. If you own one of these rifles, or a custom gun in a rare caliber, buy as much good ammo as you can when you find it. Once it dries up, it could be months before you find it again. Brian Farrell has contributed 1 entries to our website, so far. View entries by Brian Farrell.